Friday morning, 21st December 2018, was vibrant and alive with the sound of happy children, Christmas music and laughter. The Supem Kekulu Christmas programme for less fortunate children, organized by Care Global Livelihood (Guarantee) Ltd. was the reason for all the excitement, joy and cheer. Care Global is the not-for-profit social arm of Social Alliance for Love and Trust (SALT) mission, which was founded with the main vision of providing sustainable long and short-term solutions to address concerns in society. Under this project, both financial as well as non-financial aid is provided to less fortunate children who have been specifically selected by means of a thorough screening based on their unique circumstances as well as the degree of commitment of the parents towards educating their children. These children are sponsored by volunteer donors who come forward to help create a better future for these children. 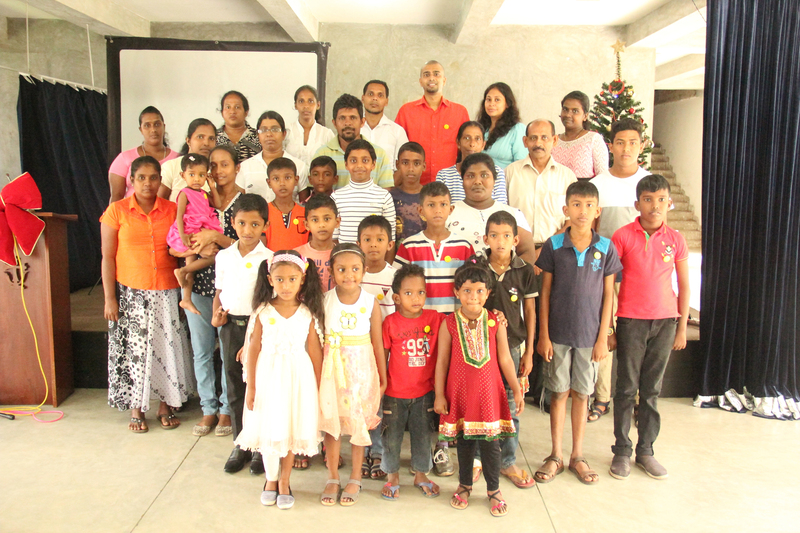 As a start, 12 such less fortunate kids were present at the Supem Kekulu Christmas celebrations along with their parents and volunteer donors. The event comprised of music and games as well as a visit from Santa bearing many gifts. The main aim of this Christmas programme was to share joy and love with less fortunate children during this Christmas season. It also provided the opportunity to encourage the donors to not just give of their finances, but also to meet these children face to face and spend time with them, giving them the assurance that they are not alone in the world and that people out in the world do care. Anyone interested in helping to secure the future of a less fortunate child can do so in numerous ways. Care Global will co-ordinate the sponsorships in a transparent and accountable manner, where donors will be able to check anytime on what has been done with their donations as well as the progress of the child being sponsored. For more information on Care Global or how to be a sponsor and be a blessing to a child in need, please call +94 (0) 772 428 428, email supemkekulu@gmail.com, web www.saltglobal.org.